What is a mantra and why do you need one? The mantra heals and calms the mind…activates inner wisdom and knowledge…promotes the realization of your true purpose. Mantras humbly disguise themselves as simple tools to focus the mind during meditation. Yet, mantras are the most ancient and sacred sounds, the holiest words and the highest known vibrations. 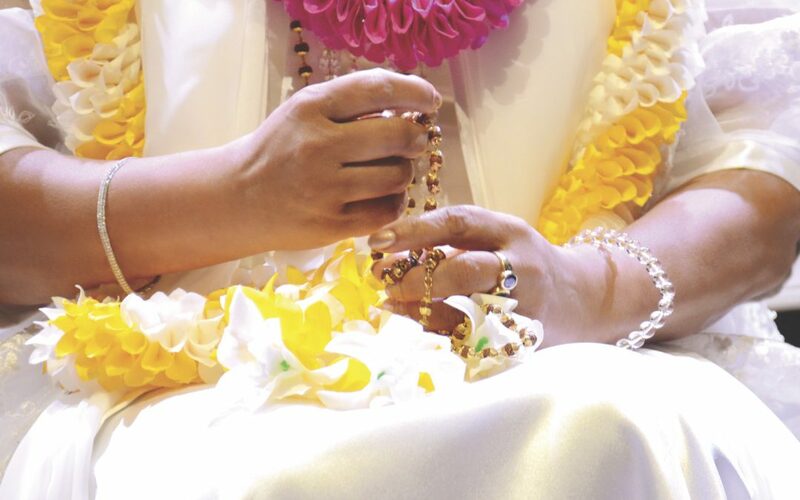 In this amazing audio “The Mantra”, Her Holiness Sai Maa beautifully expresses these truths and much more; making it clear what a mantra is and how effectively it will change every aspect of your life.